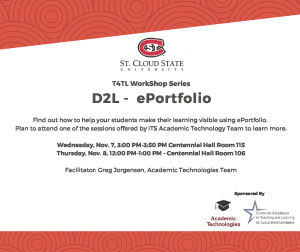 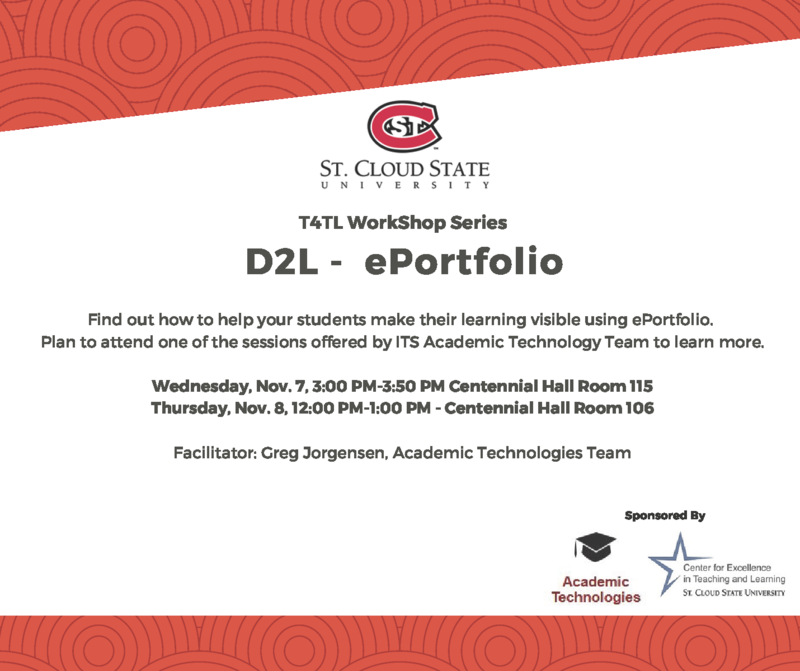 T4TL Workshop: D2L ePortfolio | A . T . T . N !